Handeling every move 100% ensures that we can continue to be amongst the top choices for of moving services throughout the East Coast. 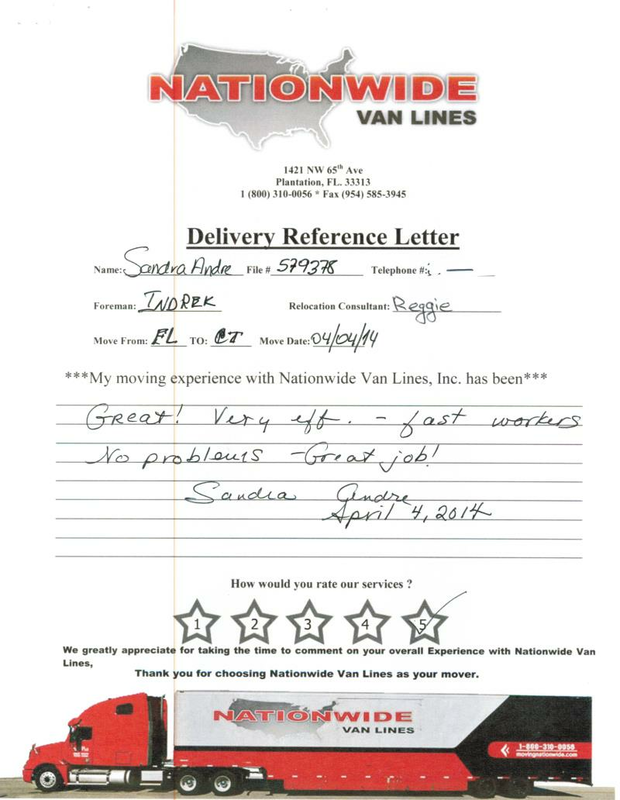 We are pleased to have a great reputation in Key Largo and encourage you to see what other Florida residents have experienced with our company. 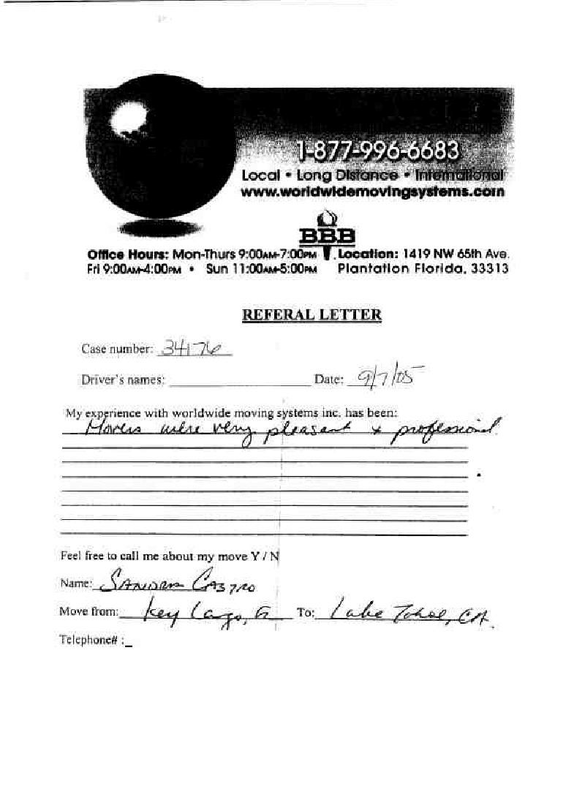 Take a look at our Mover Reviews below – you just may find your next mover today!